Estate agents Hamptons International is celebrating its 150th anniversary this year and as a result the company will have various incentives and projects throughout the year, one of which is Project Planet. 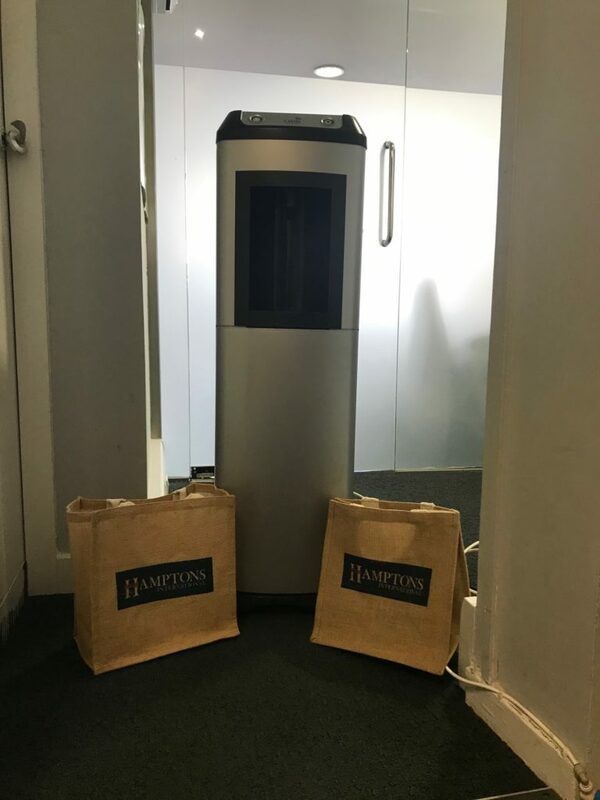 Hamptons International has partnered with Refill to prevent plastic pollution. You can download the free app and find a refill station for water. 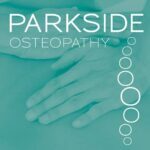 You can pop into any of their 90 offices, including our local one at 252 Upper Richmond Road West, and fill your water bottle for free. To date Refill has over 800,000 users with 15,000 Refill stations on the app. If all these Refill stations are used just once a day, it would stop around 5 million plastic bottles at source each year. 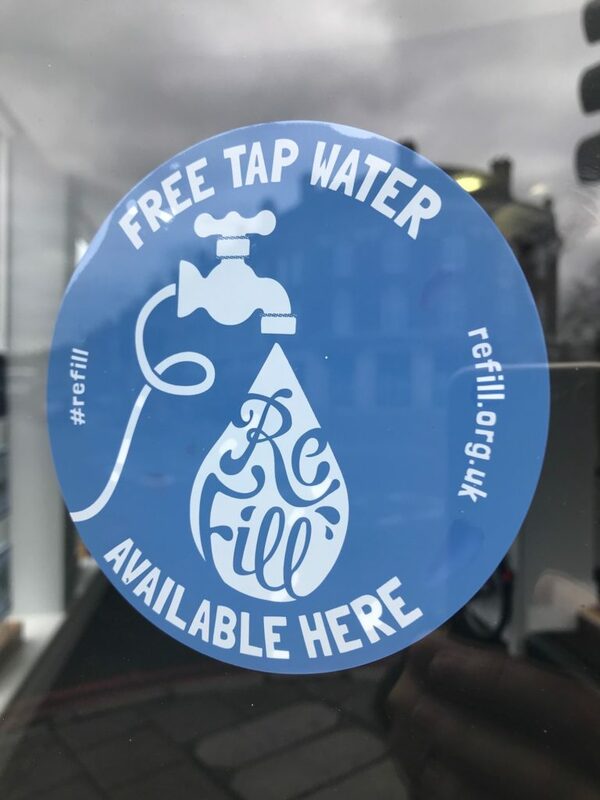 If you are a local business and offer free tap water to anyone (not just customers), you can get on the Refill map too. Get in touch with the charity online and they can register your location which will be displayed in their app. Over 16,000 locations have joined the Refill revolution and you can too! By signing up as a Refill Station you’ll be helping to keep Britain hydrated and free of plastic pollution. It will mean increased footfall and helps you get in touch with your local community.